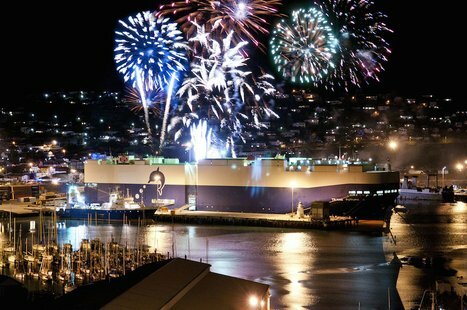 Lyttelton Harbour Festival of Lights is a “light spectacular” in mid winter. 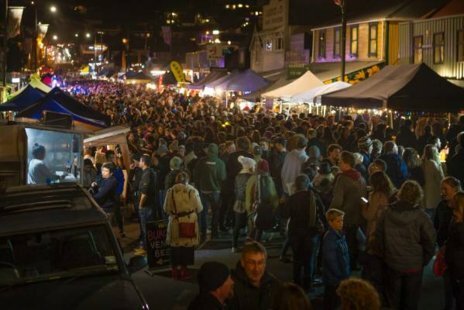 Lyttelton Harbour is turned into a magical space with lights, art, music and festivities. 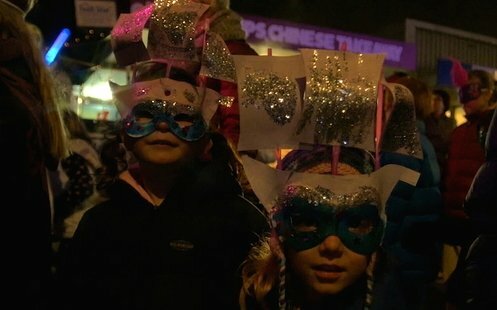 The famous Street Party on London Street has a spectacular parade, buskers, performers, music, an outdoor street market with winter warmers, quality art and craft and a brilliant fireworks display.